June 1944. Allied Forces stand on the brink: a massive army is secretly assembled on the south coast of Britain, poised to re-take Nazi-occupied Europe. One man stands in their way: Winston Churchill. Behind the iconic figure and rousing speeches: a man who has faced political ridicule, military failure and a speech impediment. An impulsive, sometimes bullying personality – fearful, obsessive and hurting. Fearful of repeating, on his disastrous command, the mass slaughter of 1915, when hundreds of thousands of young men were cut down on the beaches of Gallipoli. Obsessed with fulfilling historical greatness: his destiny. Exhausted by years of war and plagued by depression, Churchill is a shadow of the hero who has resisted Hitler’s Blitzkrieg. Should the D-Day landings fail, he is terrified he’ll be remembered as an architect of carnage. Political opponents sharpen their knives. General Eisenhower and Field Marshal Montgomery are increasingly frustrated by Churchill’s attempts to stop the invasion. King George VI must intervene. Only the support of Churchill’s brilliant, yet exasperated wife Clementine can halt the Prime Minister’s physical and mental collapse. 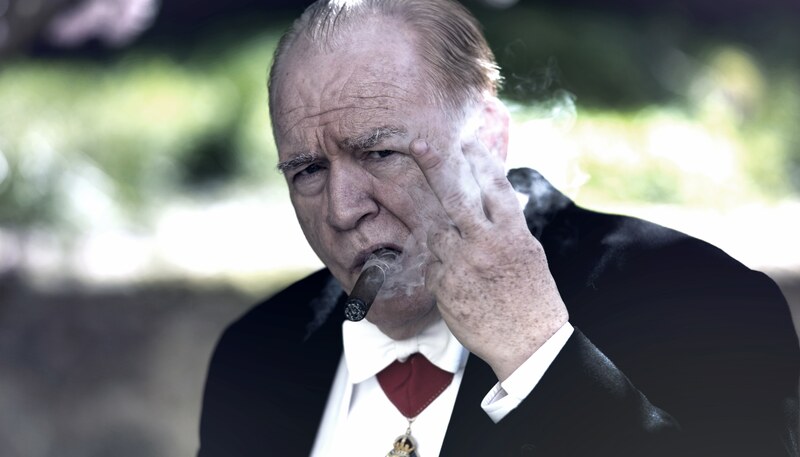 The untold story of Britain’s most celebrated leader, uncovering the true nature of Churchill’s herculean war-time status and his vital relationship with “Clemmie” – his backbone and total confidant… the love that inspired him to greatness.